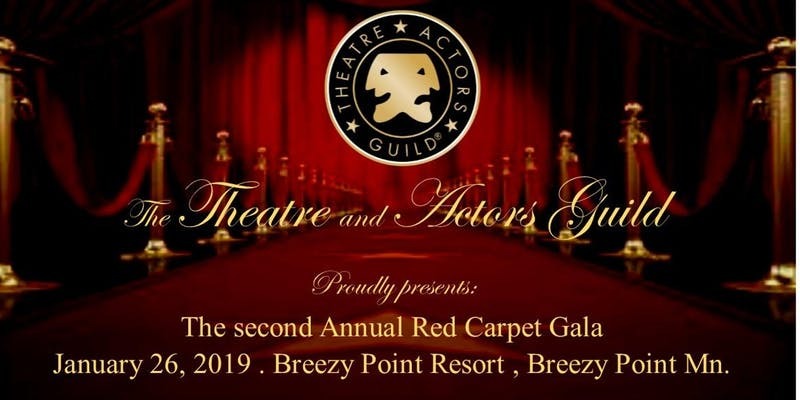 The Second Annual Theatre and Actors Guild Red Carpet Gala! Join us for an evening of food, friends, awards and entertainment. A true celebration of the acomplishments of our theatre family! This year open to the public. Seating limited to 200.